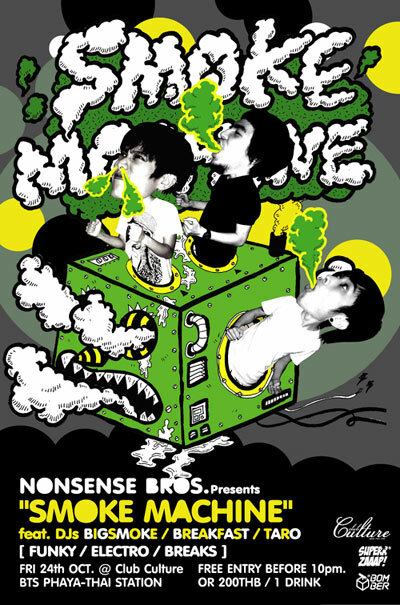 NONSENSE BROS. PRESENTS SMOKE MACHINE! Here we go again! after a long wait!!! fusion italian food- this is the place for you! Noolek and P’Poe was here too but they left early for O-shin series! 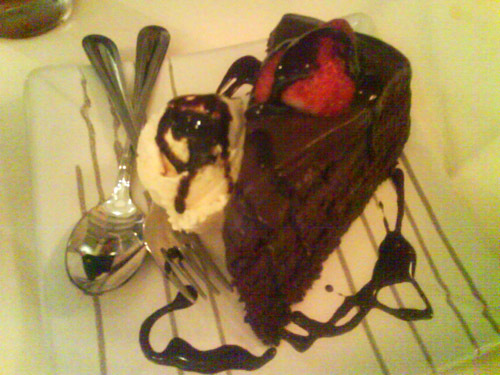 Our nice, super juicy Chocolate fudge! sorry, too starving to take a shot of our dinner..